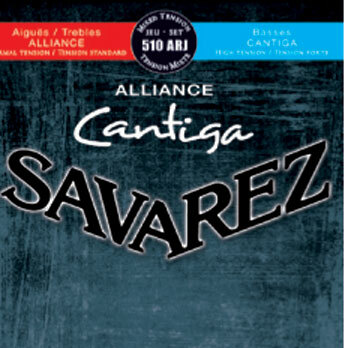 I’ve been using the savarez corum strings as I have really liked the alliance trebles and found the corums to have a nice balance with my Hannika. I thought I’d start experimenting with strings to see the tonal differences and find the cantigas to have the same balance as the corums with more definition. They really are not brighter, but they seem a little more articulate. I really like these. The Savarez 510ARJ is recommended by the maker Hanika 58CC. They sound great on the instrument.